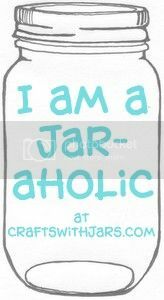 I have gathered up tons of inspiration and mason jar gifts for you today. 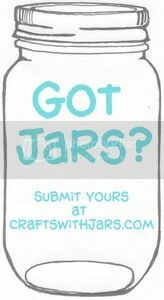 Grab a cup of coffee, sit, relax, and find your inspiration to give handmade gifts in a jar to everyone on your Christmas list. Everything from food to home decor is included. You will find simply amazing and unique ideas in this great collection. 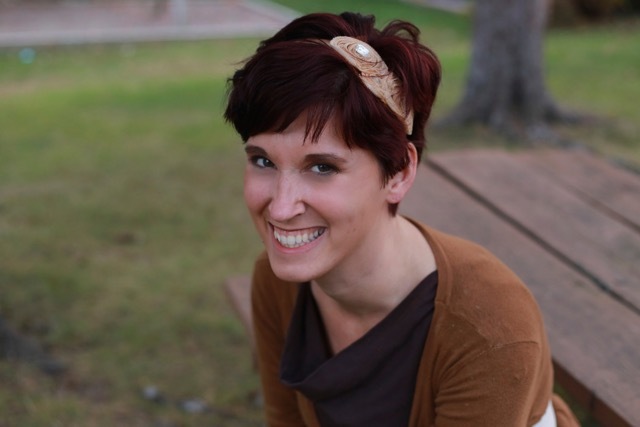 I decided to do this round up a little different than normal around here. I mean I gathered over 120 links y'all!! So I dropped all of them onto a Pinterest board for you to view and click at your leisure. 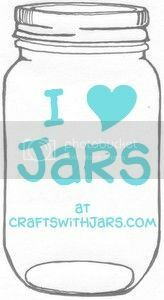 Just click on each image to take you to a fun craft tutorial on how to make the mason jar gift. You can click here to get to my Pinterest board or on the image below. 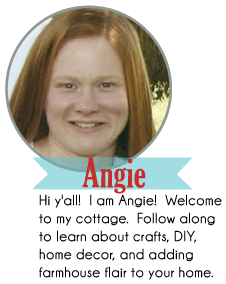 Also be sure to follow the board and I will add new mason jar gifts whenever I find them. 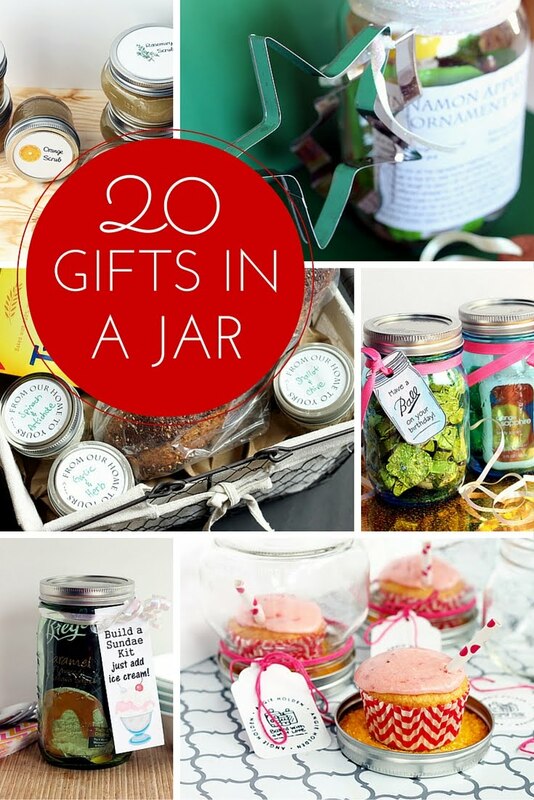 Never be without ideas for gifts in jars! I hope y'all enjoy this ultimate list of mason jar gifts. Have one I did not include? Drop me a link in the comments below so we can all see your awesomeness!